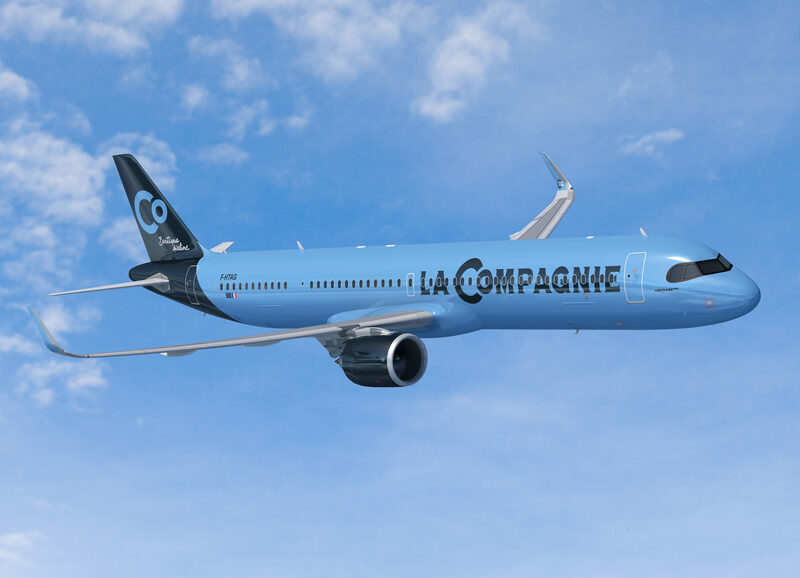 French boutique carrier La Compagnie this week opened reservation for its planned Nice – Newark service, on board Boeing 757 aircraft guests will enjoy 74 reclining lie flat beds. 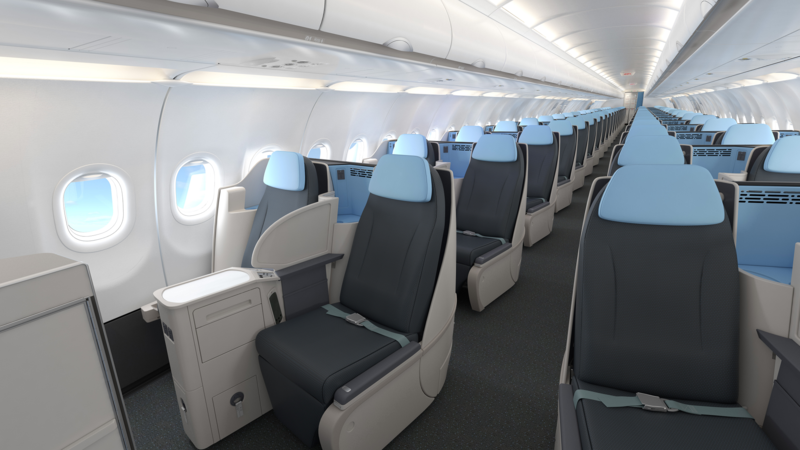 First flight is scheduled on 06 MAY 19, with 4 weekly flights. Note the airline will operate 5 weekly frequency from 14 MAY 19 to 01 JUL 19.